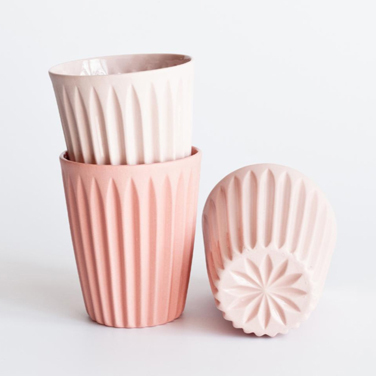 Hopeless romantics that we are, we wouldn't mind waking up to any one of these on February 14th. 1. 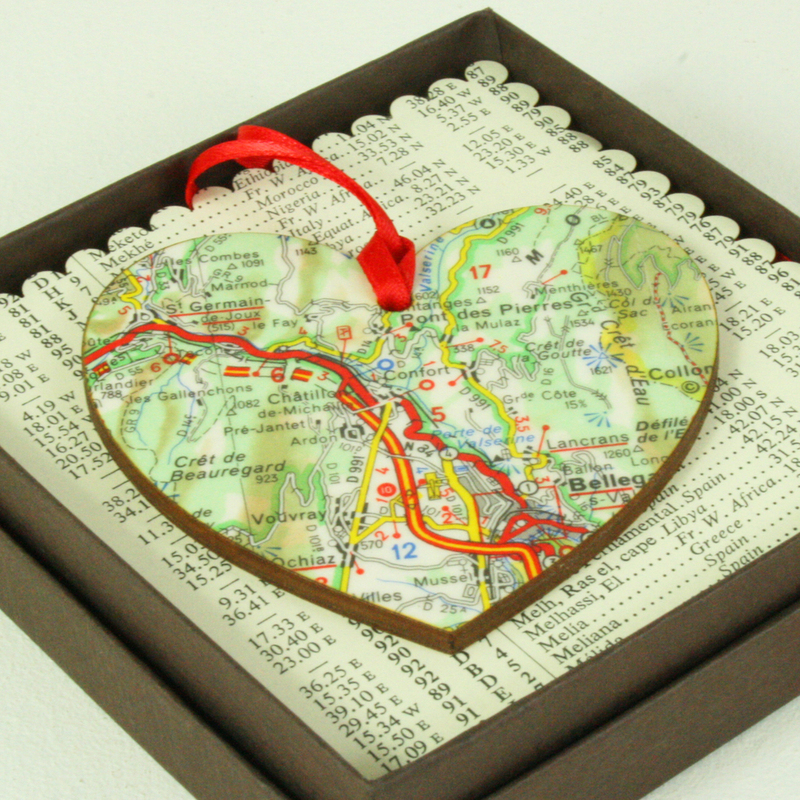 Personalised wooden map heart keepsake, £10, Bombus. 2. Alessi To Heart Mug, £17, Papillion Interiors. 3. Love Neon Light, £275, Rockett St George. 4. 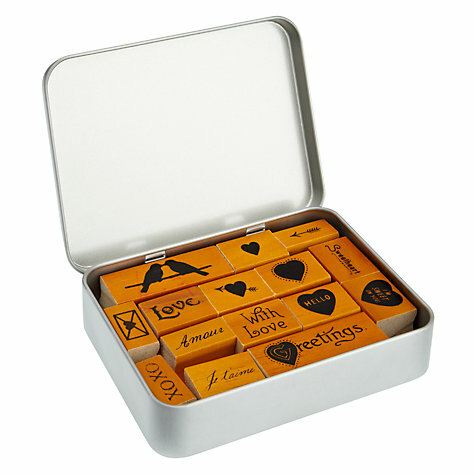 Cavallini Love Stamps, £12, John Lewis. 5. 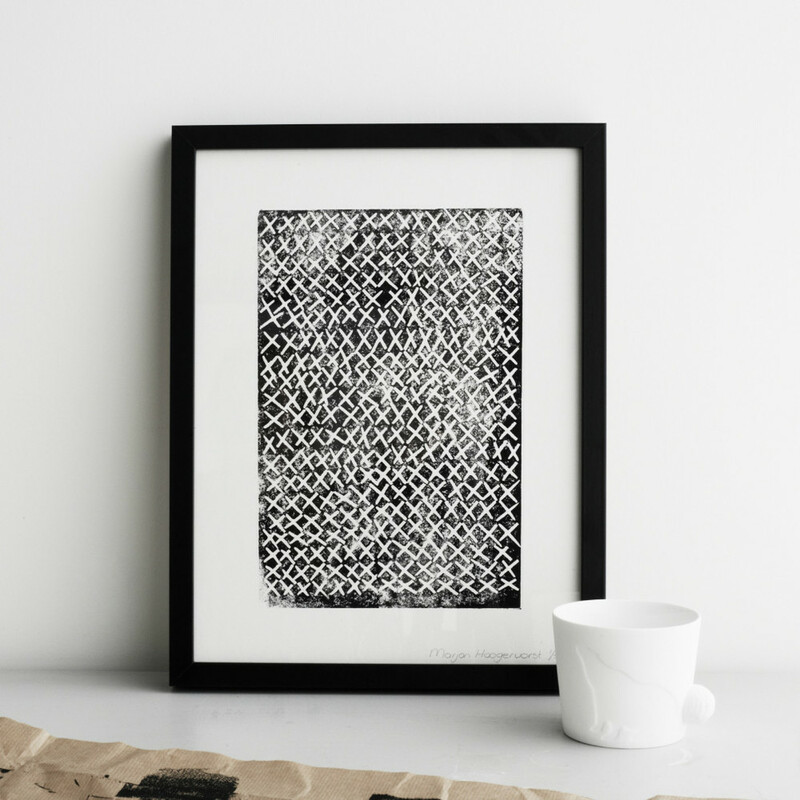 Kus Je Print by Marjon Hoogervorst, £42, Such and Such. 6. 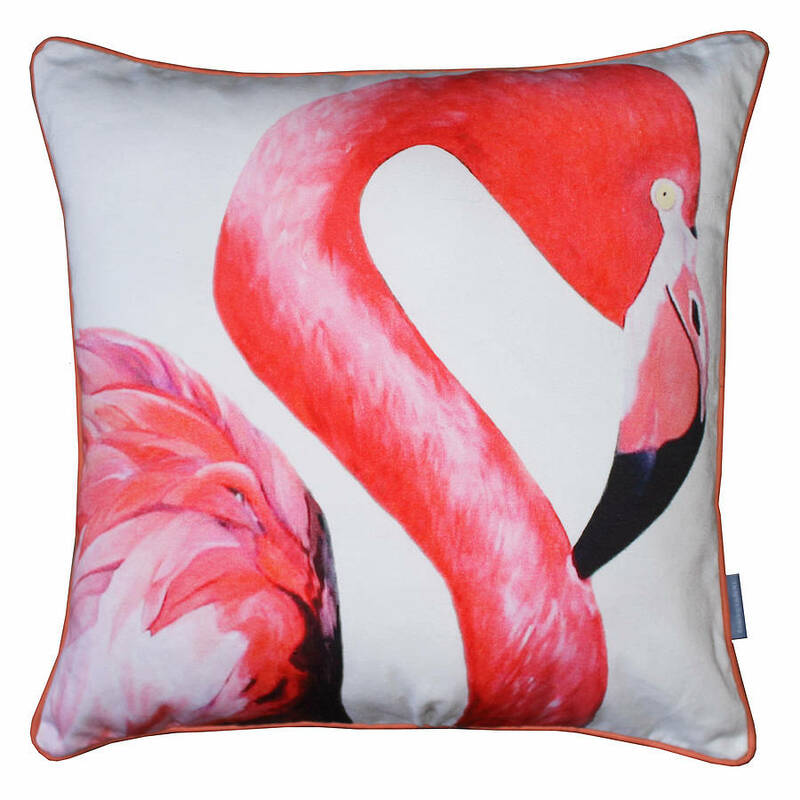 Flamingo Cushion by Baroque and Roll, £50, Notonthehighstreet. 7. Jo Malone Red roses home candle, £40, Selfridges. 8. Roses unframed art giclée print, £15-£39, Art & Hue. 9. Stars and Stripes mug, £29, Smug.